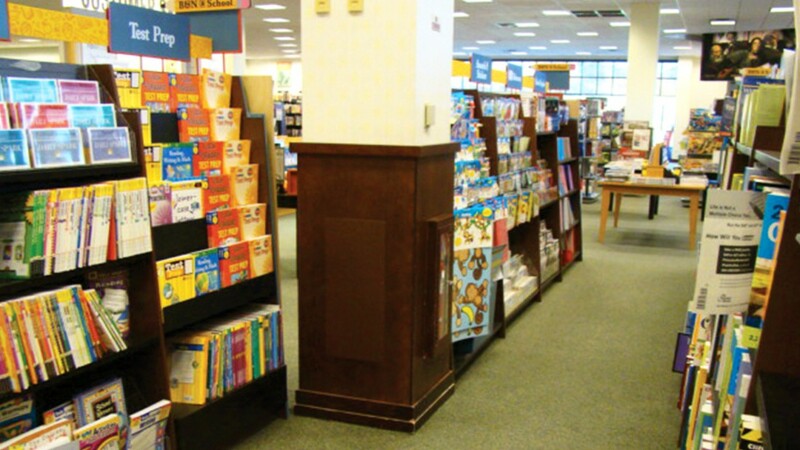 When you’re a massive, nationwide chain like Barnes & Noble, you want each of your stores to provide the same experience, even when the stores themselves come in all shapes and sizes. So when Barnes & Noble asked Gallant to install new “Toys & Games” bookstore section signs at 310 nationwide locations, we knew establishing consistency was our main mission. With varying ceiling conditions and ambiguous, out-of-scale manufacturer instructions, this would be no small task. Gallant designed two documents to keep the project organized from the outset. We wrote instructions to diagram proper sign installation for any site, and we created an action plan that communicated material arrival times, installation schedules and each store’s site conditions. Documents in tow, the Gallant team then orchestrated the plan to perfection. The Barnes & Noble “Toys & Games” sections are marked with consistent, properly-installed signage. Gallant crews successfully installed the signs during store hours and with no revenue disruption, winning the adoration of each location’s store manager. The corporate office was similarly thrilled with the project’s smooth course.